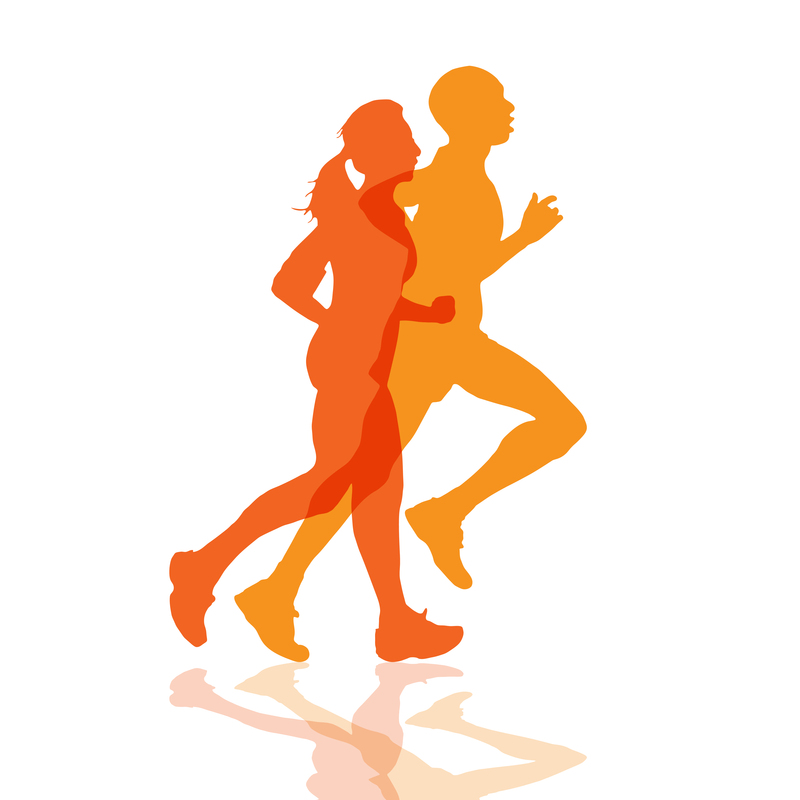 Finally solve your problems, run smoothly and easily, and have your running feel natural again. During your lesson Jae will study the way you run, delve with you into your running background to connect the dots your doctor or physical therapist may have missed, then give you a hands-on Feldenkrais lesson so you can feel how to improve your running. You’ll avoid the catch-22 of someone telling you to run differently and you having no idea how to make it happen…because if you did, you’ve have been running that way to begin with! It’s also completely safe, even if you’re currently injured, and even if you can’t currently run. If you’ve been frustrated with your results from coaching, movement/core training, or physical therapy, that’s because they didn’t allow you to go through this essential process for learning movement. Despite what you might have been told elsewhere about improving your form taking a long time to show results, you’ll see the benefits of each lesson with Jae right away. You’ll run more comfortably, easier, and faster the very next day. The effect of the lessons is cumulative. Occasionally a single lesson can spark the critical shift needed to transform your running, but most of the time a sequence of lessons is necessary for you to reach your goals. Work online one-to-one with Jae Gruenke for three months to make a transformation in your running health and performance. Each month you’ll discuss your running video with Jae, delving into what your running has felt like, looking for cause and effect, and identifying the key changes to be made. Based on that consultation, Jae will create a custom learning program and give you ongoing support and feedback, including additional video analyses as needed. Rather than data overload, paralysis by analysis, and a time-consuming, ineffective exercise program, you’ll get information you can actually use and the exact lessons and techniques you–personally–need to run better and feel great.